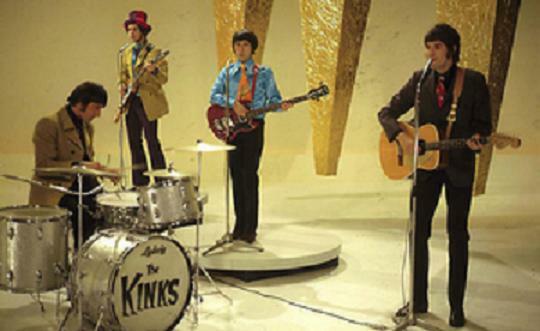 Ray Davies has revealed that London gangsters Reggie and Ronnie Kray were keen to manage The Kinks in their ’60s heyday. According to the star, the Kray twins sent one of their organisation to meet with The Kinks’ management to discuss looking after the band. 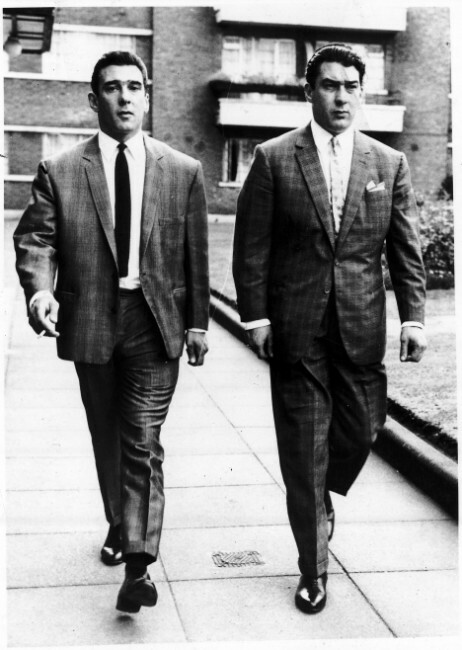 Davies added that he again communicated with one of the Krays, Reggie, in 1998. Kray, in prison for the murder of Jack ‘The Hat’ McVitie in 1967, contacted Davies to tell him how much he liked a song (‘London Song’) he had written about him, reports WENN.